Why Choose e-screen - Our focus is our strength. Our focus is our strength. 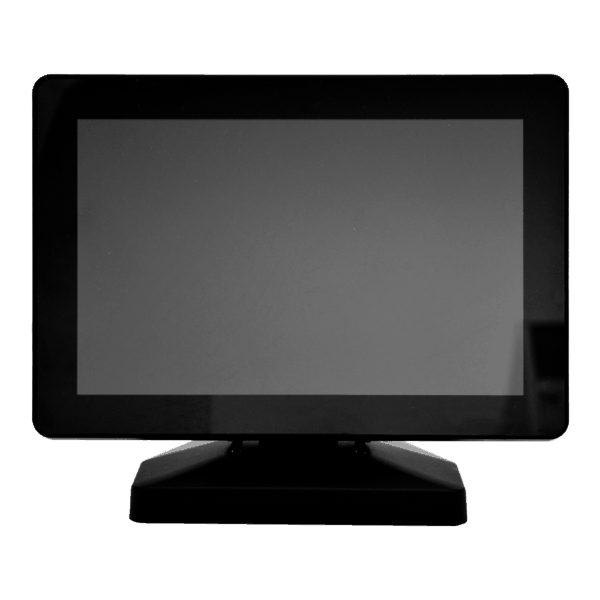 E-screen is focused on the display and touch screen market. Our specialised approach makes us the number 1 choice for products, service, support and the best and latest technologies available. 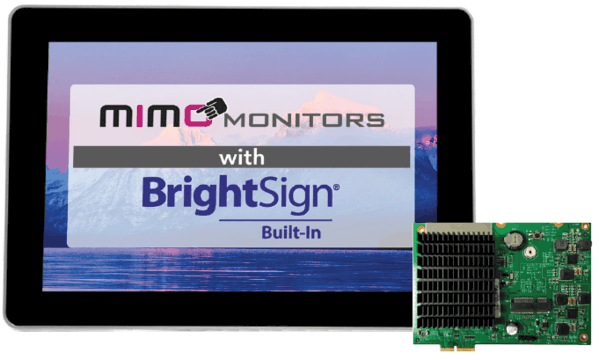 As the key European distributor for MIMO monitors and 3M Touch Systems as well as stocking several other brands such as NEC and Iiyama we are well placed to become your display partner. E-screens knowledge and understanding of the display and touch screen market and buying power ensures that our pricing is kept competitive. Using only the best market leading products and technologies from established experts we can offer continuity of high quality both in products and in service. We are the UK’s number one supplier. Technical support both initially and ongoing is paramount to E-screens continuing success. We are pleased to offer technical support by phone, e-mail and unlike many of our competitors onsite as required. E-screen is a leading European touch screen and display specialist supplying from our own stocks a range of monitors and touch screens from market leading providers such as 3M, MIMO, Iiyama and NEC. 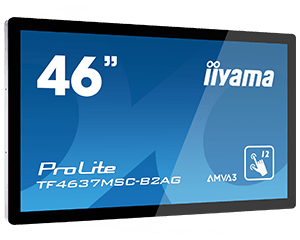 Product distribution – With years of experience within the touch and display industry E-screen is your one stop shop for all display requirements from 7 inch through to 65inch from the worlds ;leading manufacturers. Most products are in stock and ready for immediate dispatch. Bespoke design and manufacture– If you cant find a product to meet your needs or have a special requirement- We can help! 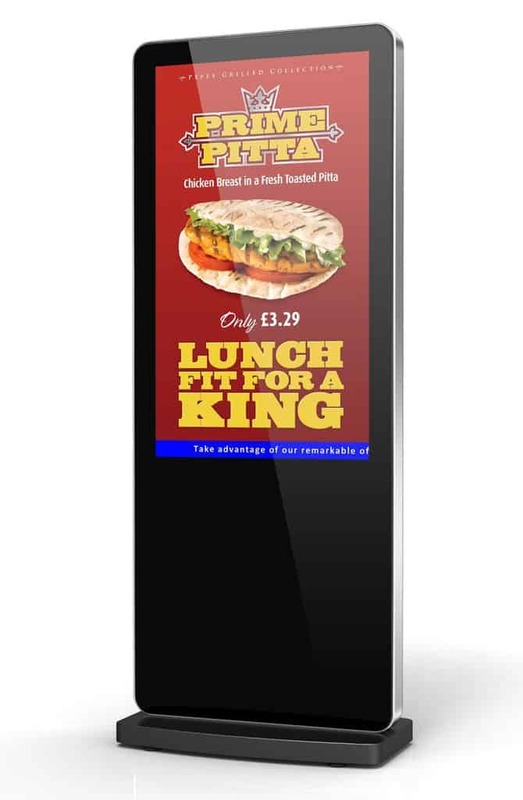 With years of experience of designing and building customised products E-screen is the complete display solution provider. From design, prototyping, production, installation and maintenance E-screen can help with all aspects of your project. Audio Visual Installation and Programming. AV Installation & Programming – We supply skilled audio visual engineers to enable our customers to deliver projects on time and to cost. Our core team of experienced installers and designers can deliver any audio visual installation, no matter how urgent or how complicated, across the UK and Europe. All of our engineers come with the relevant accreditations. Want to find out how we can help? Click here to contact us. More personal. More powerful. More playful. The biggest risk is a missed opportunity.